Could We Have a Sustainability Education Centre for Herefordshire? A green hub at the heart of Herefordshire? 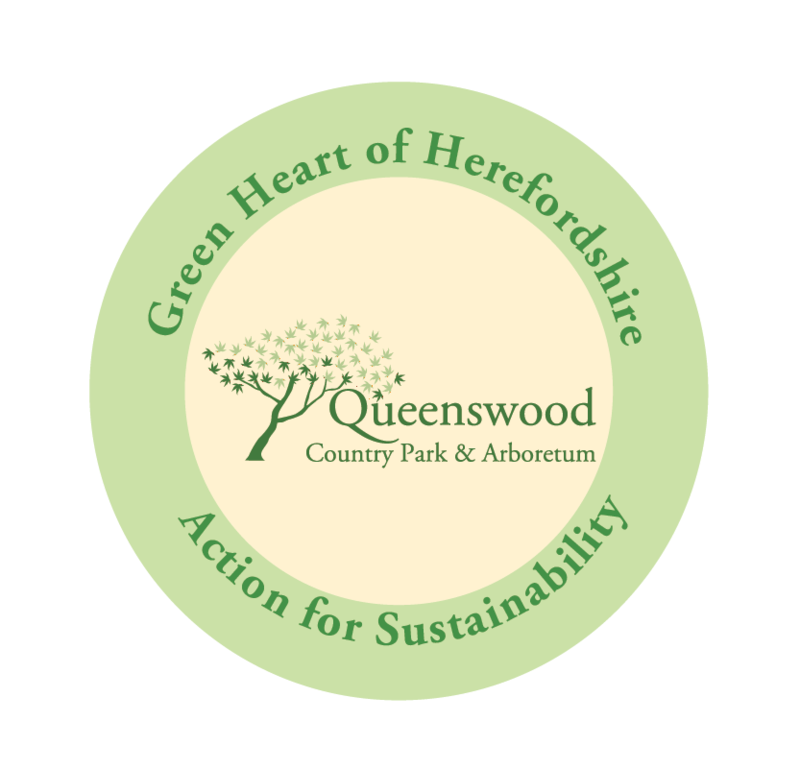 At Queenswood Country Park the New Leaf Sustainable Development team (with help from partners Herefordshire Wildlife Trust) are busy imagining the possibility of a new Sustainability Education Centre for Herefordshire. By making information about personal and community activity accessible to all, New Leaf’s plans would support the recent aspiration of Herefordshire Council to take Herefordshire’s carbon emissions to zero by 2030. Plans include a variety of resources and approaches that would be accessible to a broad range of people. The centre itself would be complemented by on site examples of (eg.) energy generation and compost toilets. Please click on the link below for more information about New Leaf’s plans and to let them know what else you think should be made available at the Centre.